Vitamins, minerals and valuable amino acids are indispensable for a healthy and active life. 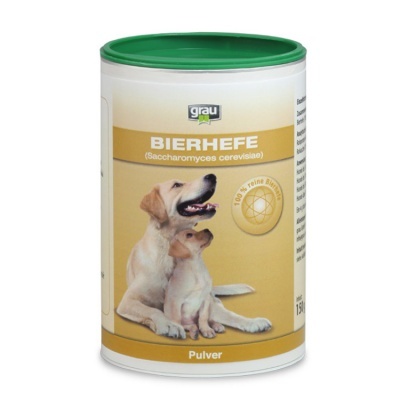 Yeast provides for the carnivore dog and cat the nutrients they can actually use. Therefore, they have high bioavailability. The yeast cells for these tablets are naturally split, so that the particularly effective ingredients can really be available to the organism of a carnivore. 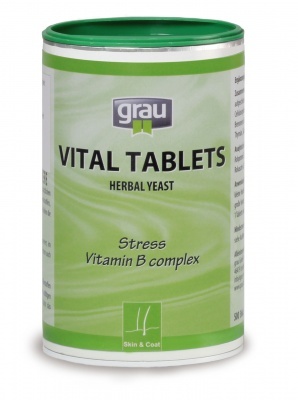 The vital tablets (herbal yeast) are ideal for providing vitamins, minerals or amino acids (building blocks for the healthy organism) as a cure or permanently. A cure is supported and regenerated for about 6 weeks, while the nutrients are provided when eating with self-cooked rations or BARF. 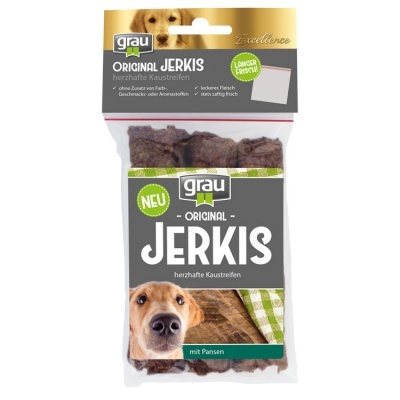 In the case of power or over the years of life, when the body needs support, the permanent gift to the daily diet is an effective support for every four-legged animal. 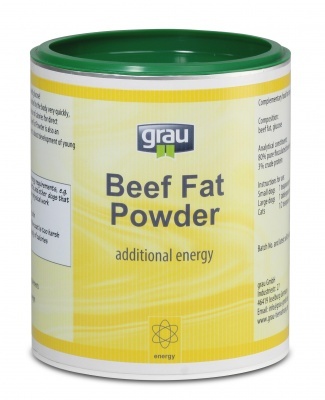 Analytical constituents: Crude protein 33.4%, fat content 3,7%, crude fiber 6,0%, raw ash 6,3%, starch 17,7% naturally present vitamin content per 100 g: vitamin B1 1,60 mg, vitamin B2 2,30 mg, vitamin B6 1,20 mg, Vitamin B12 1.6 μg, niacin 26.00 mg, biotin 22 μg, pantothenic acid 9.70 mg, folic acid 1.00 mg. 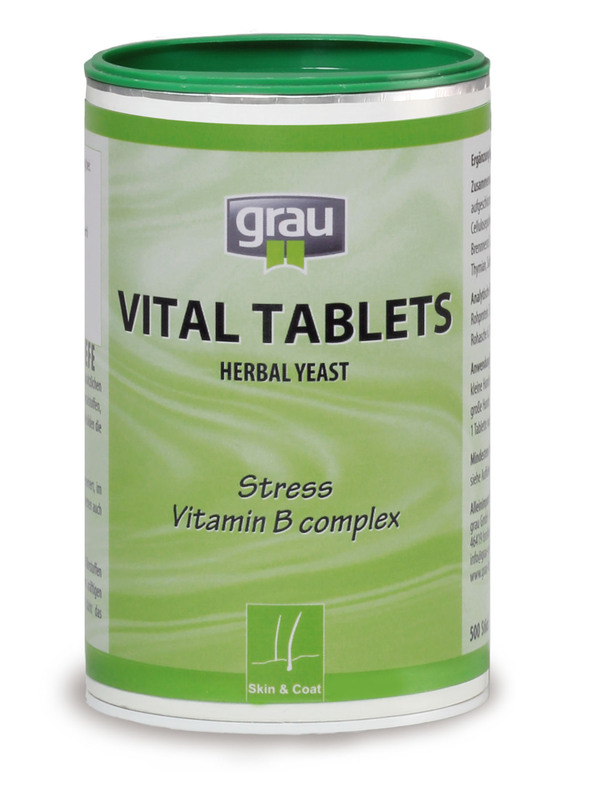 The B vitamins of the vital tablets are easily absorbed and are used fully in the body after ingestion. Naturally present mineral content per 100 g: calcium 93.40 mg, magnesium 161.00 mg, phosphorus 978.00 mg, iron 26.80 mg, cobalt 1.60 mg, copper 2.10 mg, manganese 0.80 mg, zinc 12.20 mg. Minerals and trace elements are essential for the development of elementary metabolic processes and the construction of vital enzymes. 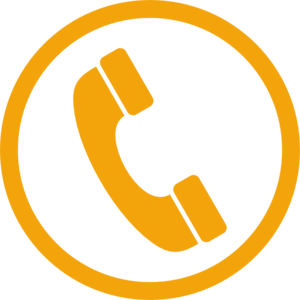 Amino acids: arginine, methionine, cysteine, phenylalanine, glutamic acid, threonine, glycine, thymptophan, histidine, tyrosine, isoleucine, valine, leucine, glutathione.